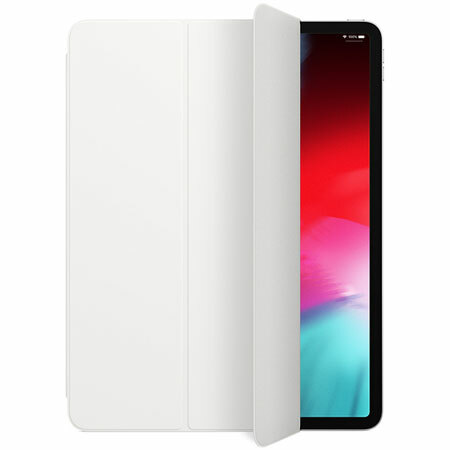 Smart Folio for 12.9-inch iPad Pro: the official iPad Pro case that protects the front and back of your tablet and has open-to-wake functionality. Muse Case for 11″ iPad Pro: can protect your iPad Pro from 5ft drops. It comes with a convenient Apple Pencil holder and adjustable magnetic stand with 8 different angles. 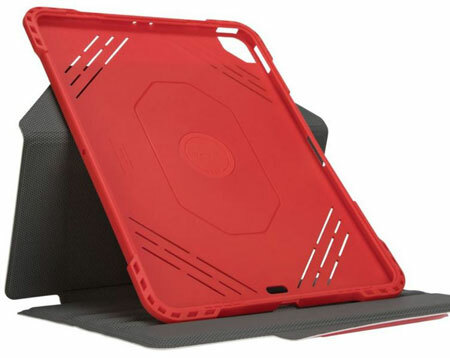 Urban Armor Gear Metropolis Case for 12.9″ iPad Pro: has an impact resistant design to protect your tablet. 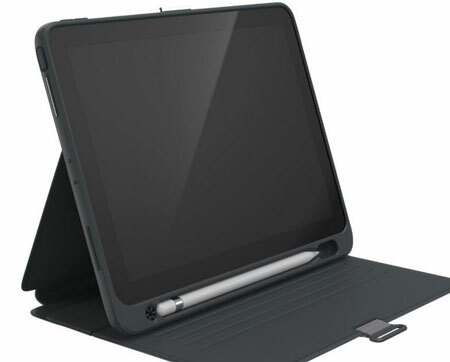 It also has an adjustable stand, built-in Apple Pencil holder, and smart cover function. 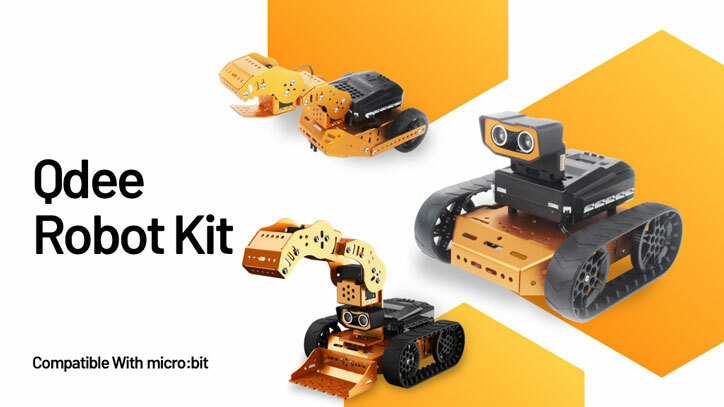 It is MIL-SPEC-810G tested. 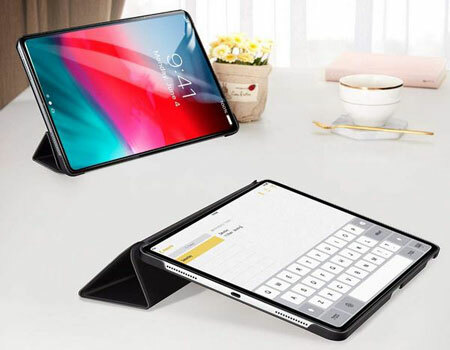 ESR Yippee Trifold Case for iPad Pro 11″: a slim smart case with rubber back cover for your tablet. While it supports auto sleep/wake function, it doesn’t support Apple Pencil charging. Pretty affordable though. 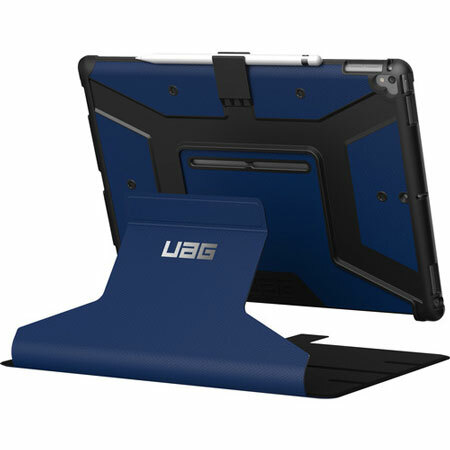 Targus VersaVu Classic Folio Case: protects your tablet from drops. Also lets you use your device hands-free. It has an Apple Pencil holder. 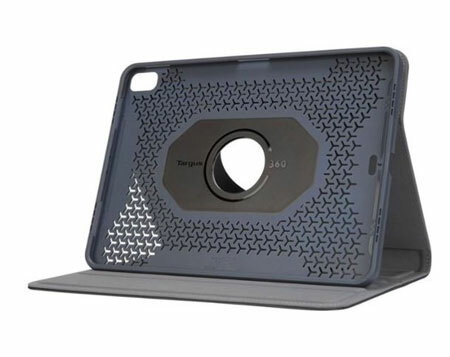 Targus Pro-Tek Rotating Case for 11-inch iPad Pro: this case is drop-tested to 4 feet. 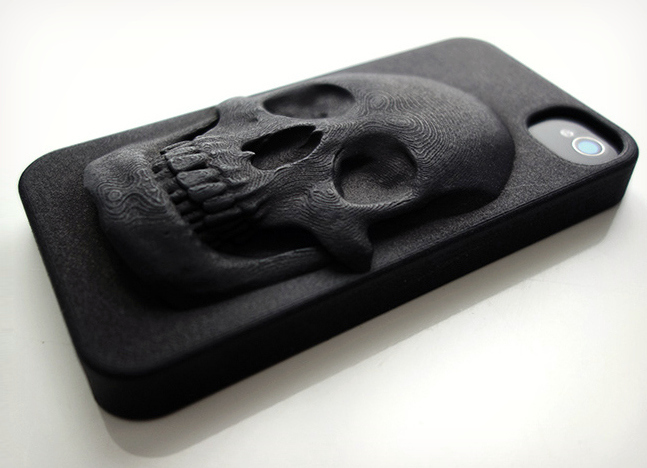 It allows 360-degree rotation for portrait/landscape viewing. 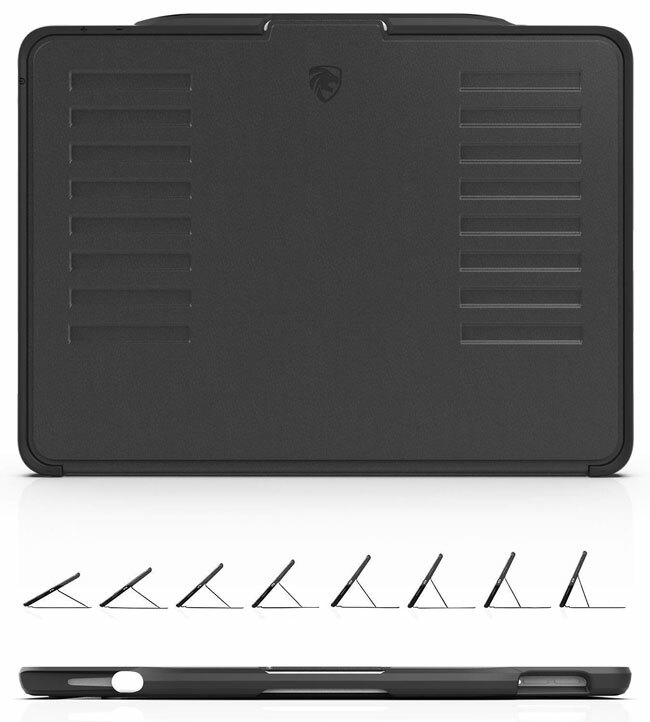 Speck Balance Folio Case for iPad Pro 11″: protects your tablet from dent and cracks. 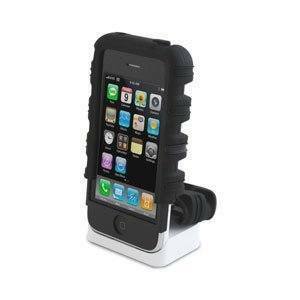 It has a built-in adjustable stand and slim profile. 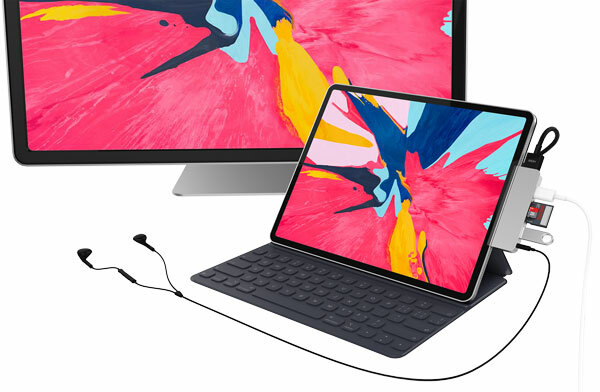 Satechi Aluminum Type-C Mobile Pro Hub: adds a 4K HDMI, USB 3.0, USB-C, and headphone jack to your tablet. HyperDrive for iPad Pro: a 6-port hub for your iPad Pro 2018. 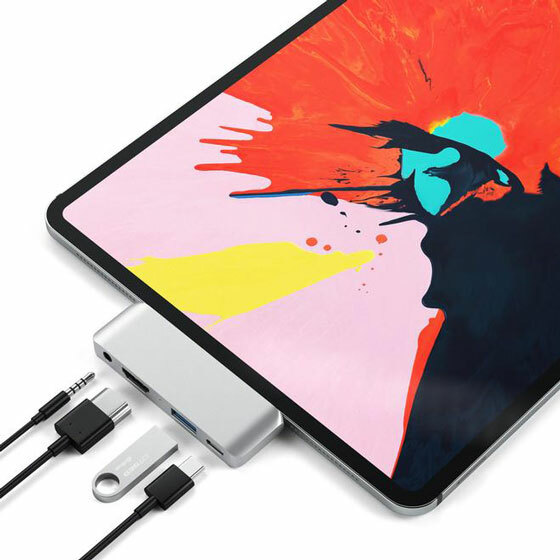 It adds 4K HDMI, 35mm audio jack, micro SD, SD, USB 3.0, and USB-C ports to your tablet. 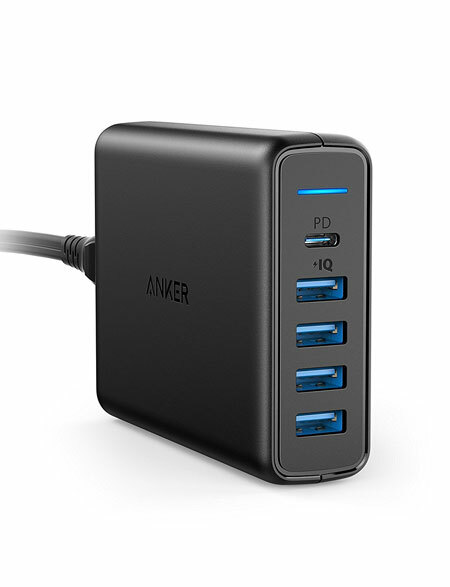 Anker USB C Wall Charger: a 5-port charger for your MacBook, iPad Pro 2018, and other comparable devices. 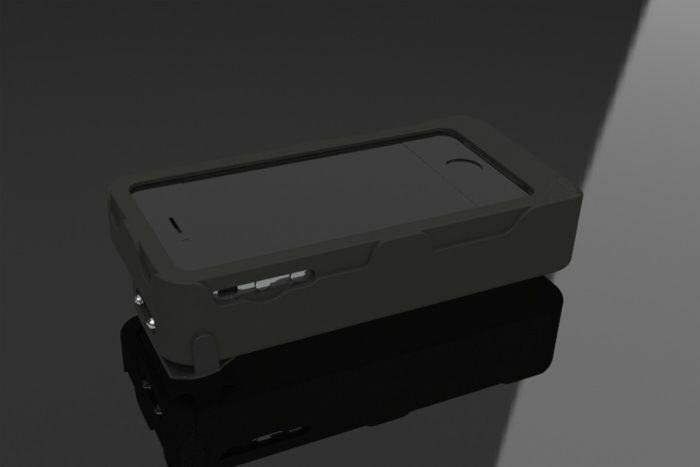 It has 4 PowerIQ ports to intelligently recognize and boost charging speeds. 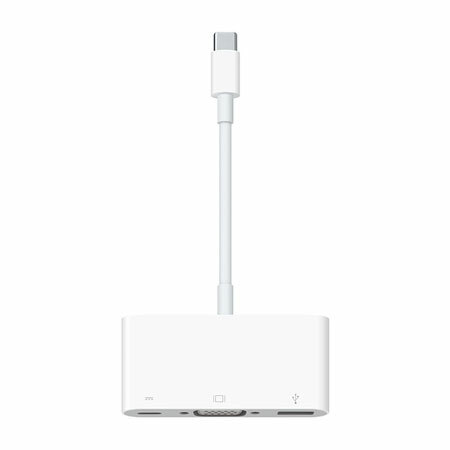 USB-C VGA Multiport Adapter: a handy adapter that lets you connect your iPad Pro to a VGA display. Lets you mirror your display in up to 1080p HD. Stay tuned as we will cover more iPad Pro 11/12.9″ accessories here in the future.